Encased in a water-resistant body, Sony’s new smartwatch is being billed as a multi-functional message notification device capable of running a host of apps that “enhance” whatever Android smartphone you own. It’s not necessarily an outright replacement, more like an option you use rather than reaching for your smartphone when a notification comes in. That kind of at a glance use can be hugely convenient in certain situations. Others not so much. Merely showing off notifications isn’t all the SmartWatch 2 is good for; the device is capable of other functions, too: taking calls, remotely taking a photo or even controlling a presentation remotely. There are other features as well, such as mapping a route, tracking your run, reading downloaded emails and adjusting the volume on your music player—all potential conveniences that can cut down the time you spend taking out/putting back a device in your pocket. “We have over 200 unique apps dedicated for Sony SmartWatch with over one million downloads to date and we are continuing to work with our strong developer network to deliver even more compelling smartwatch experiences,” said Stefan K. Persson, Head of Companion Products at Sony Mobile Communications. 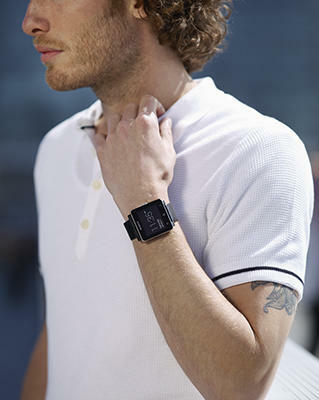 The specs of the watch itself includes a 1.6-inch display—Sony said it’s easily viewable in bright sunlight—Bluetooth 3, compatible with Android 4.0 and up, NFC, 3-4 day battery life, 24mm watchstrap (which are swappable), aluminum and plastic materials, and water and dust resistant. However, even though it is resistant to some elements, Sony said the watch isn’t suitable for showering, bathing, swimming, fishing or water relating work. Maybe a little fleck of water, but don’t expect to hang ten. 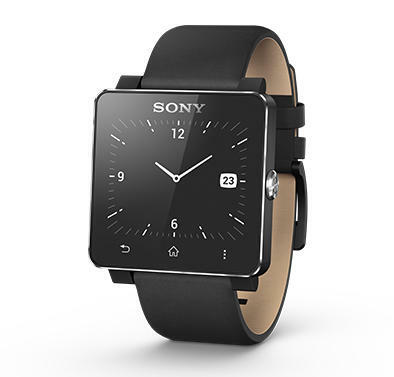 Sony’s announcement doesn’t include a suggested price point, but the company did say its SmartWatch 2 will be available worldwide in September. With the smartwatch market potentially ready to break through the mainstream level, Sony is stepping up with what could be a nice little companion gadget. 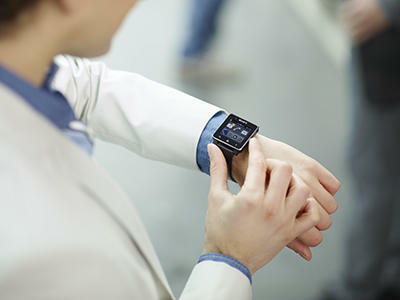 But with other companies also expected to jump into the fray later this year, most notably Apple, Sony will need to show consumers its smartwatch isn’t just a beefed up Pebble. We’ll find out come September.